Norvegieraz egiten den kantu tradizionala da. Stev-ak lau estrofa lirikoz osatutako kantuak dira eta tradizionalki ahoz transmititutakoak dira. 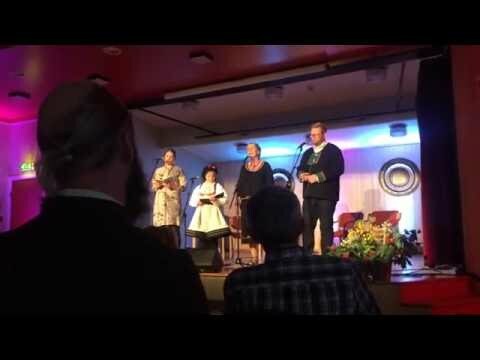 Oso ohikoa da norvegiarrek gutxienez stev bat edo bi jakitea. Stev-ak zenbait forma desberdinetan aurki daitezke: "Gamlestev", "Nystev", "Omkved", "Slåttestev" eta "Hermestev". Ingvill Marit Garnås kantariaen arabera, Setesdal lurraldean “å stevjast” izeneko lehiak ematen dira, eta kantariek stev bidez erantzun behar izaten diete elkarri, memorizatutako edo inprobisatutako stev-en bidez. 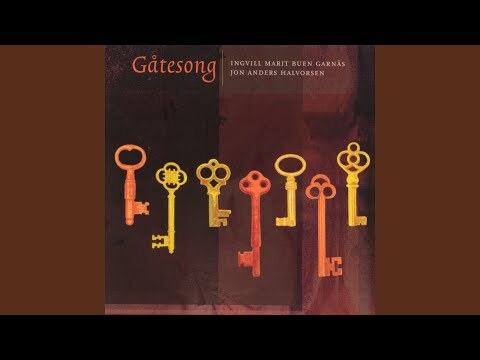 Iturria: Garnås, Ingvill M. Stev. "Norwegian Folk Music History". 2007. 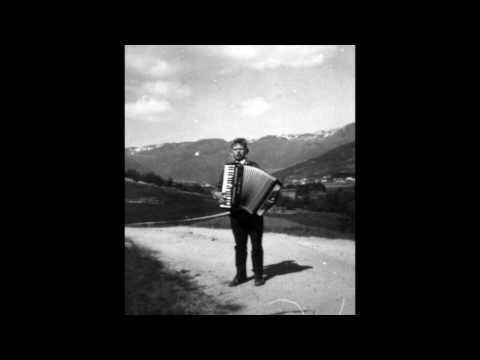 "Stevleik"is the traditional song sung in Norwegian. "Stev"s are four-strophe, lyric songs and are transmitted orally. 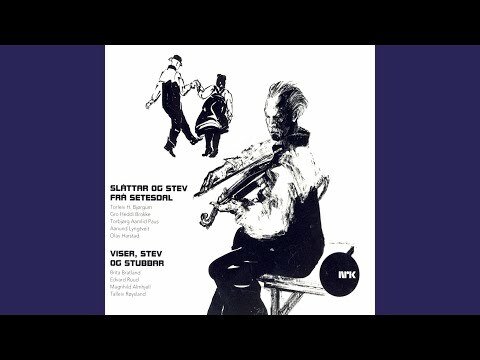 It is very common for Norwegians to know one or two "stev"s. "Stev"s can be found in different forms: "Gamlestev", "Nystev", "Omkved", "Slåttestev" and "Hermestev". 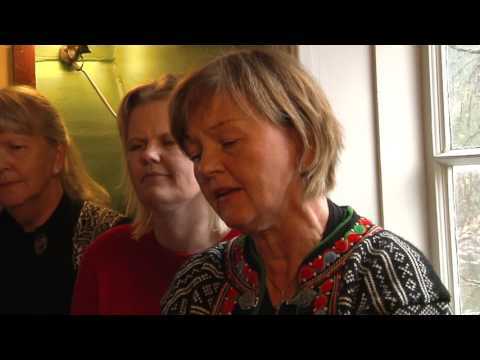 According to the singer Ingvill Marit Garnås, in the Setesdal region competitions known as “å stevjast” take place and the singers have to respond to each other using "stev"s, either memorized or improvised ones. Source: Garnås, Ingvill M. Stev. 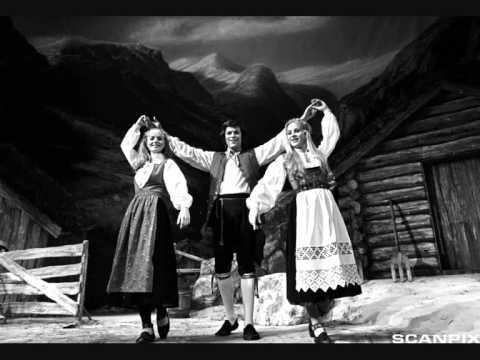 "Norwegian Folk Music History". 2007.